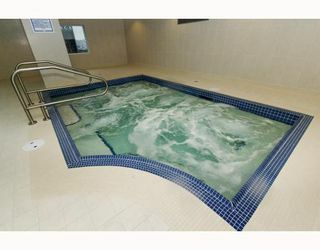 Spectrum 4, Best location within the Spectrum complex. 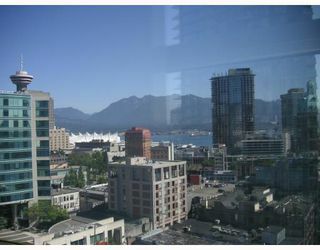 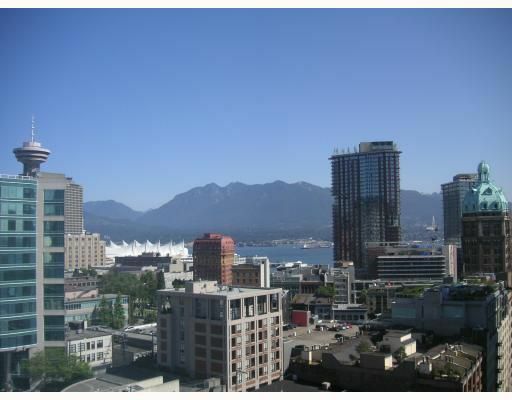 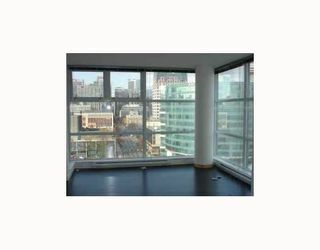 Well appointed 2 bedroom and storage/den, 1 bath, balcony, great West views to the city and North views to the harbour and mountains. 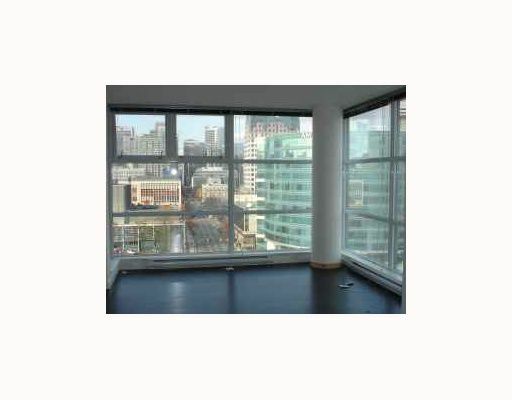 Floor to ceiling windows, Laminate flooring, andgreat open kitchen. 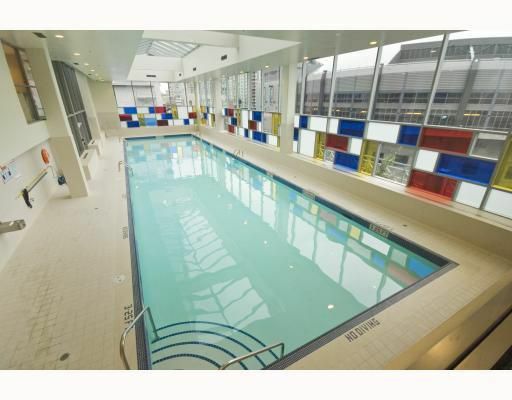 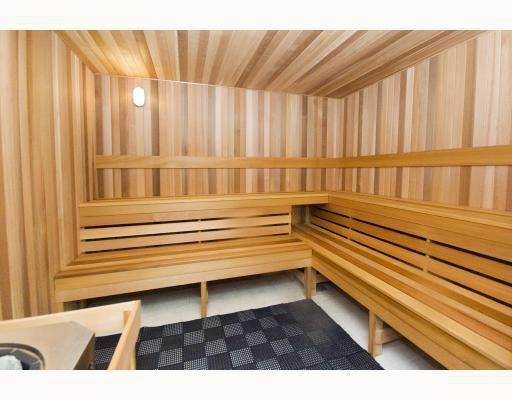 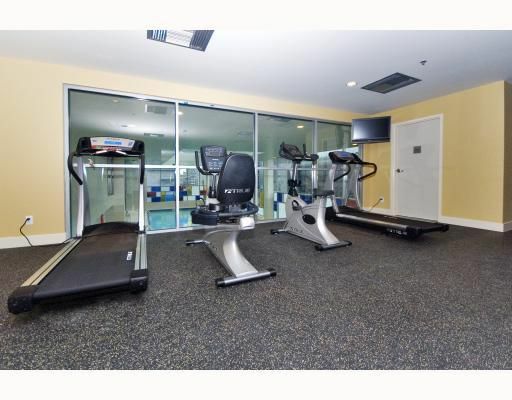 Excellent amenities in this tower include indoor pool, sauna, hot tub, gym, media room, theatre, 24 hour concierge, meeting room. 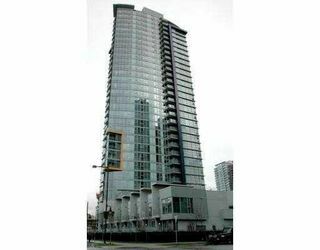 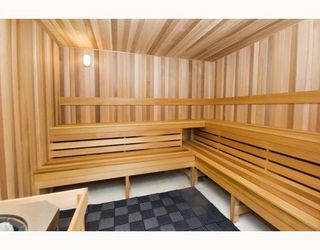 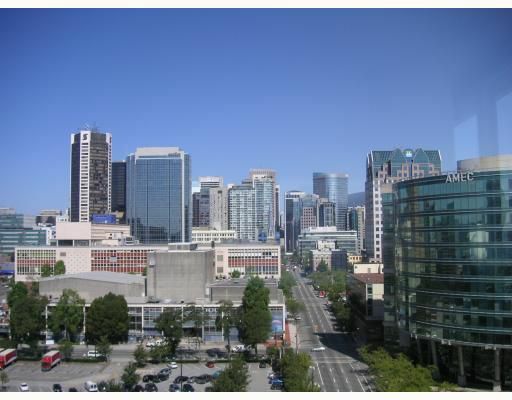 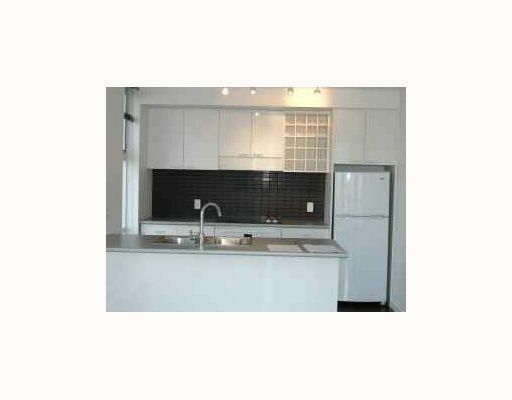 Walking distance to Yaletown, seawall, library, shopping and sports centres. Built by Concord Pacific with the balance of the New Home Warranty.